There are now hundreds of ways you can improve your online visibility thanks to strategies such as content marketing, PPC, and social media, to name a few. But did you know that link building is one of the biggest aspects of search engine optimisation? In this guide, you can learn all about link building and its importance for your website. What exactly is link building and why is it so important? 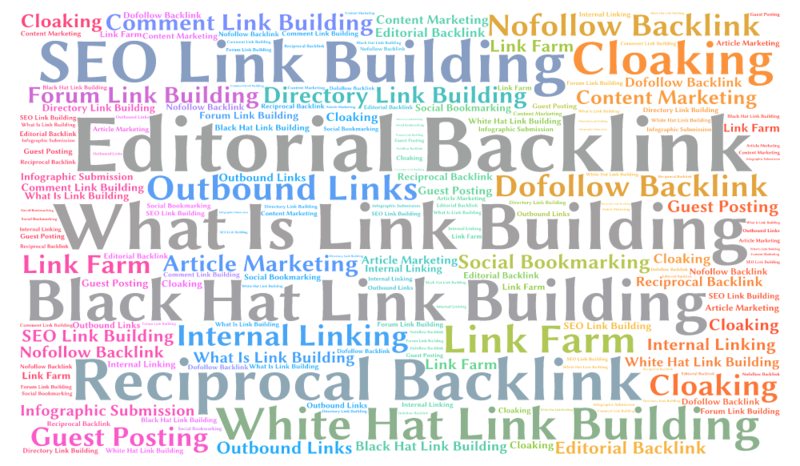 Building links relates to writing quality articles and using them in getting links to your website. It is the process of building inbound links for a blog or website through search engine optimisation. Without the right keywords, it will be impossible to gain high ranking on popular search engines. If you want your brand to compete and thrive on the Internet, you will need to come up with a high number of inbound links in order to determine your Google page rank. Once you have launched your website, it’s always advisable to start working on link building so that your website can gain more exposure on search results. Link building will not only give your blog more visibility, but it means that your website will be admired as an informative resource. This can easily be done through writing relevant and quality articles. Remember that your published articles should be relevant to the keywords and provide readers with informative content. As link building is an important part of SEO, it helps your website receive traffic and get indexed in search results. There are a number of strategies you can use to get external sites to link to yours. This can be done through press release and news submissions to online directories, getting your product reviews by bloggers, or getting your followers to link to your website. Keep in mind that building quality content takes time and you will need to hire good copywriters who are willing to dedicate many hours to promoting your product or service. There is no doubt that if you work on getting high-quality links to your site, it will not only rank better but it will also get more traffic. However, your focus should be mainly on quality rather than quantity as Google has become more advanced in filtering out low-quality links. If your links are high-quality, they will directly impact search engine optimisation and ultimately, you’ll end up benefiting in the long run. This entry was posted in SEO on September 8, 2016 by Pinnacle.